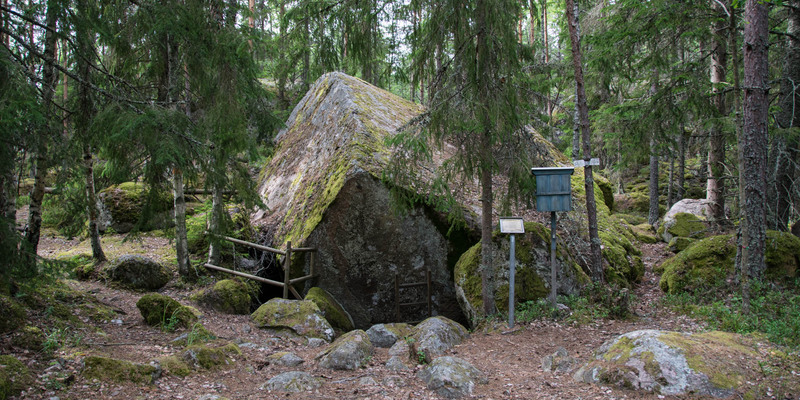 The mysterious grotto Lasse-Maja Grottan, also known as Stora Lassa Kammare, lies hidden in the forest near Järnforsen, about 17 kilometers southwest of Hultsfred. The grotto is named after Lars "Lasse-Maja" Molin, a famous trickster who did business in Sweden at the beginning of the 19th century. Disguised as a woman, Lasse obtained trust as a maid for wealthy citizens, then he stole from them and vanished without a trace. Afterwards he got rid of his camouflage and remained undetected for a long time. 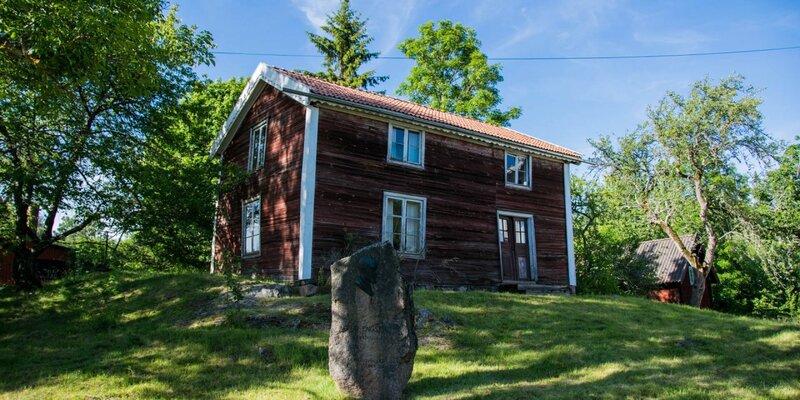 His actions caused a sensation among the population and some myths was built around Lasse, including the one that the grotto should have served him as a hiding place. 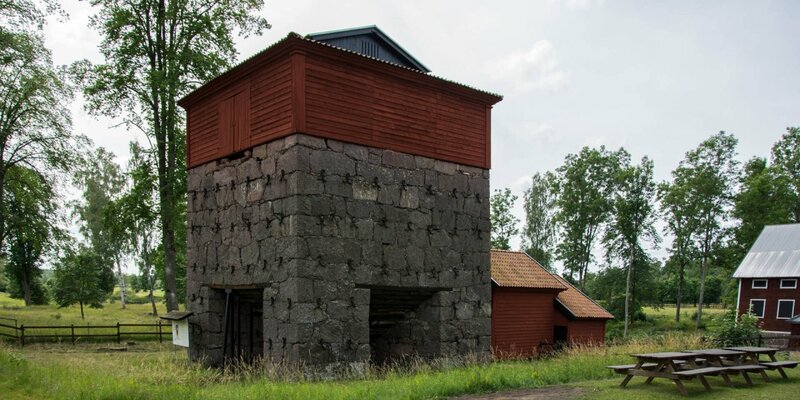 But it is historically proven that Lasse never resided in Småland, but only in the triangle Stockholm, Örebro, Västerås. The grotto served as a lifesaving hideout for the people of Klövdala in 1612 when their village was burned by marauding Danish troops during the Kalmar War. An old document from 1614 in the court of Målilla confirms the Klövdal incident. 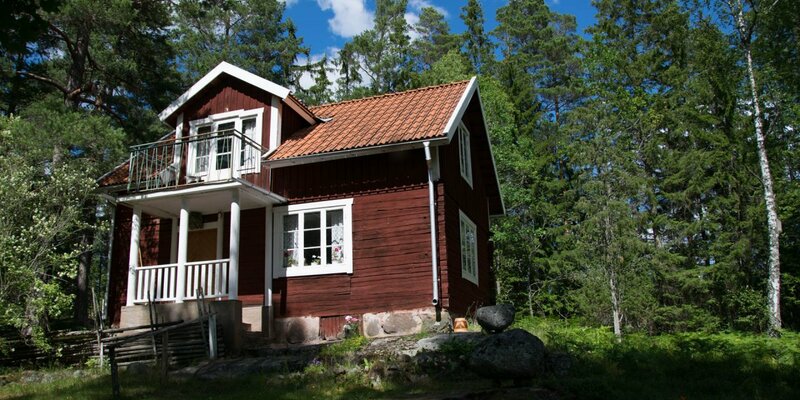 The Lasse-Maja grotto is located deep in the forest and lies hidden under a huge boulder. It consists of two spacious chambers, in which you can descend over a ladder. It is advisable to bring a flashlight with you to find your way around in the semi-darkness of the grotto without bumping your head anywhere.